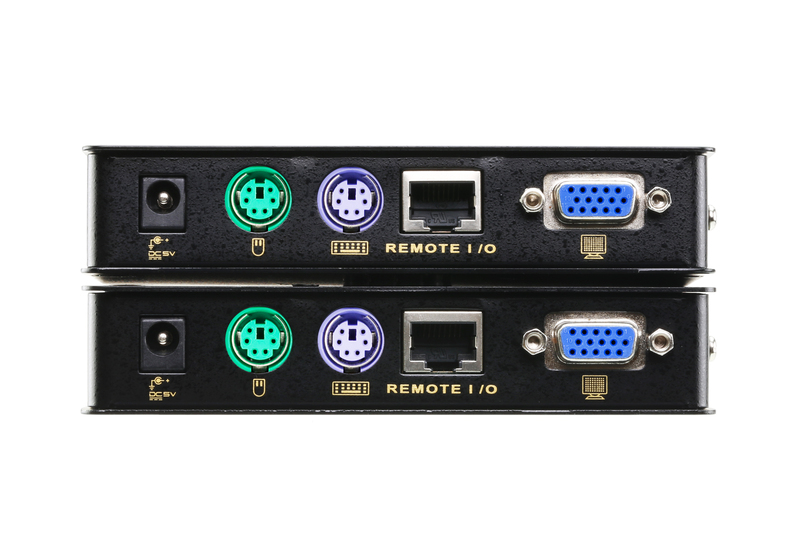 The CE250A KVM Extender is perfect for factory and construction sites, or any type of installation where the console needs to be in a conveniently accessible location, but you want the system equipment to reside in a safe place - away from dust, and harsh environmental influences. 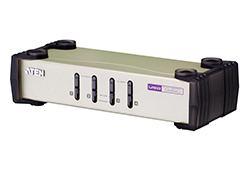 A key feature of the CE250A is built-in 8KV ESD protection and 2KV surge protection. 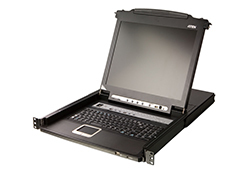 It also features a custom ASIC that ensures the utmost in reliability and compatibility. 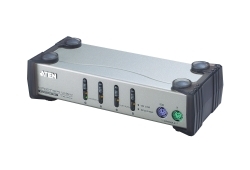 It senses the distance to the computer and automatically adjusts the gain to compensate. 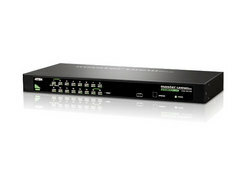 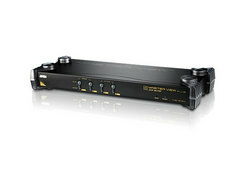 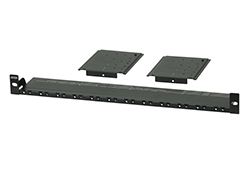 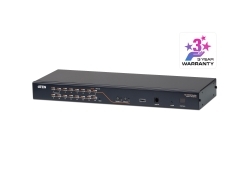 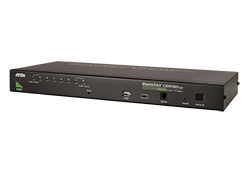 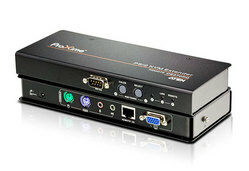 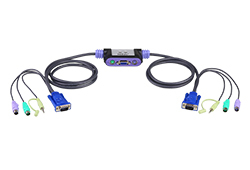 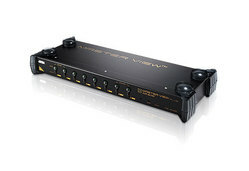 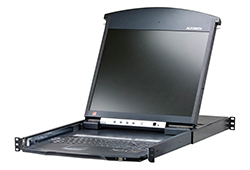 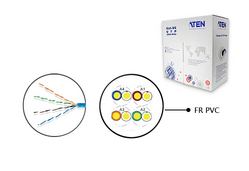 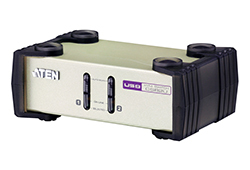 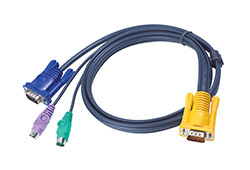 The CE250A KVM Extender provides the optimum means to access the remote computer, since it uses compact, inexpensive Cat 5e cable for a neater, more convenient, more reliable data transfer connection. 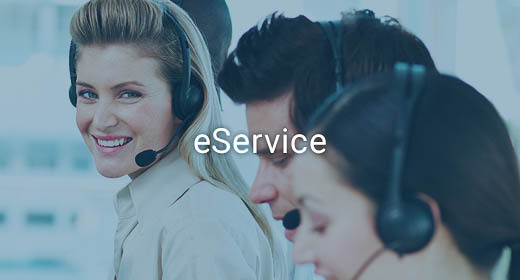 Multiplatform support: OS Support:Windows 2000/XP/Vista and Linux. 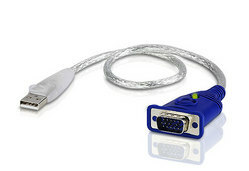 The EDID data for a widescreen is sent from the local video output port. 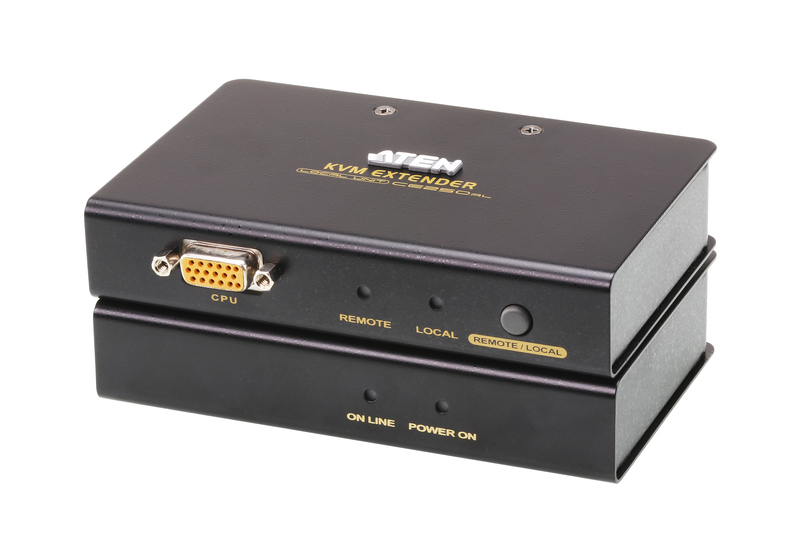 For widescreen modes and displays connect the monitor to the local video output port or use an ATEN EDID emulator.